Finding something that is missing requires personal effort, time, concentration, a determination to search everywhere, and the patience to seek till you find. 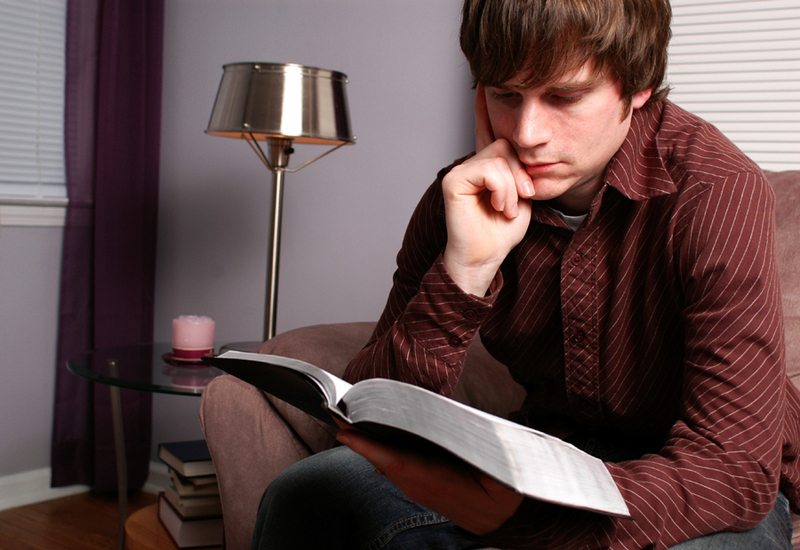 God’s word is available to us today through different forms of media: paper books, e-books, free on-line apps etc. Give attention to God’s word today. Diligently seek and you shall find God’s promises concerning that situation, healing, restoration, promotion, favour, grace, conquering sin, whatever the case may be. The Word of God is life.. The Word of God brings healing. What has God spoken concerning you? Find it and hold on to it today. Welcome to another green Monday.